This cardboard package contains “cillettes”, a cosmetic product for eyelashes and brows. 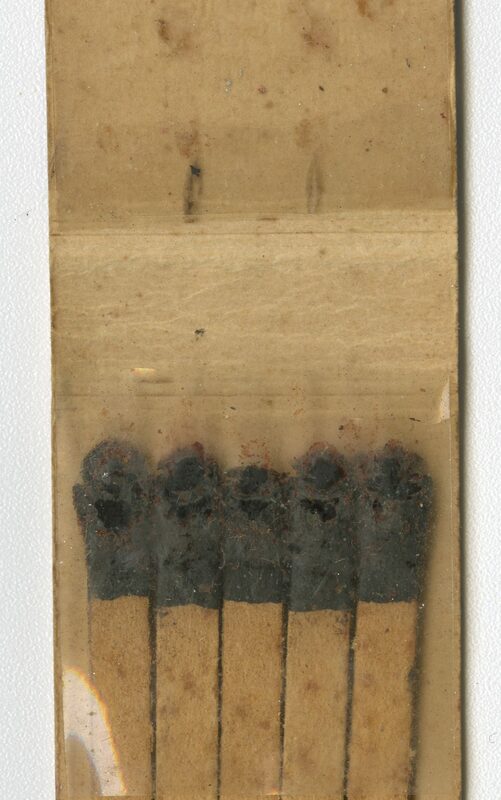 Cillettes resemble small matches with ends tinted with brown powder. This product was made in the Rendale’s factory, founded by Edouard Frederic Satz. This cardboard package contains “cillettes”, a cosmetic product for eyelashes and brows. 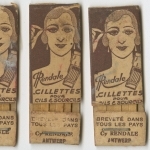 Cillettes resemble small matches with ends tinted with brown powder. This product was made in the Rendale’s factory, founded by Edouard Frederic Satz. 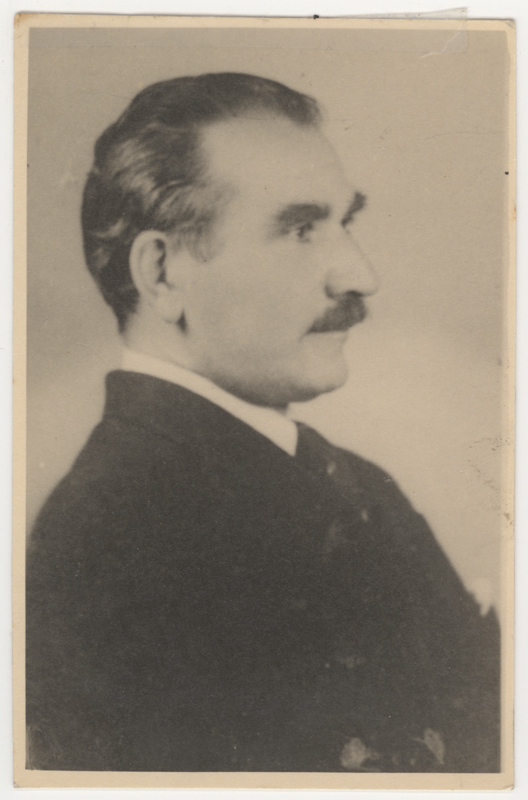 Edouard Frederic Satz circa 1929. 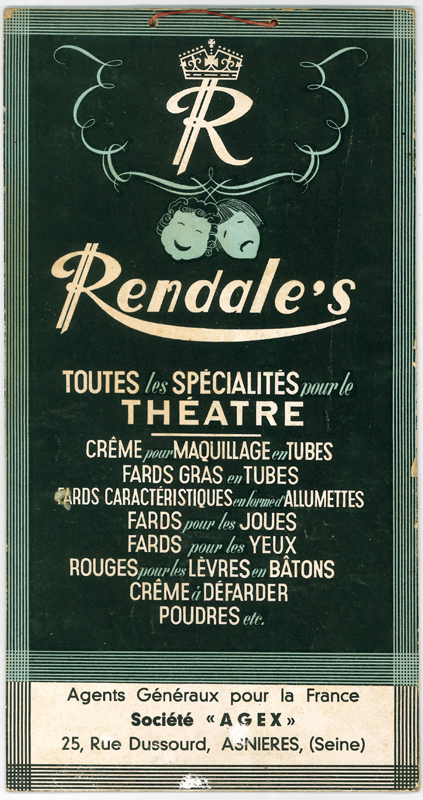 Rendale’s publicity poster made in France. 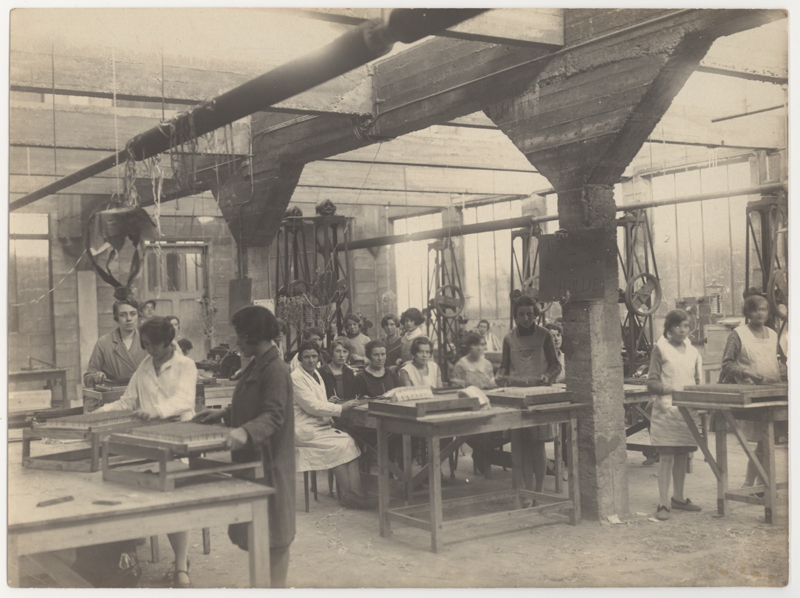 Employees from the Fabrique d’allumettes Luna in Antwerp in 1929. Edouard Frederic Satz graduated in chemistry and became an inventor. In May 1929, he patented a process for waxing cardboard and created a new type of cardboard matches. He produced the matches in the Fabrique d’allumettes Luna, his factory in Antwerp, Belgium. When the Germans invaded Belgium, Edouard escaped on his bicycle, which had diamonds hidden inside it. He reached Cannes in unoccupied France and obtained false papers from a priest. 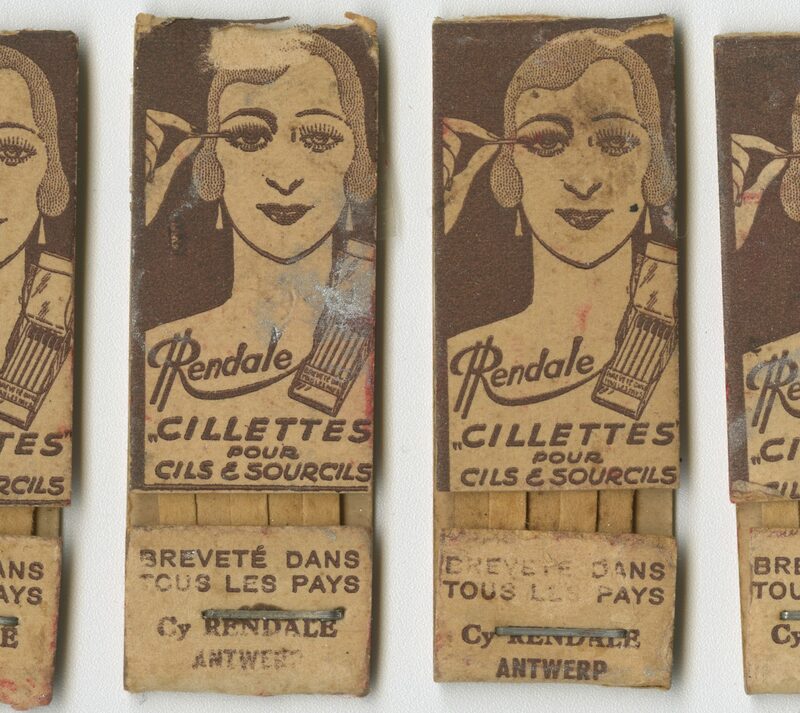 Edouard opened a cosmetic factory named Rendale where he continued manufacturing products like these cillettes. Michel Siritsky, Edouard’s nephew, donated these cosmetics to the Montreal Holocaust Museum in 2016. To learn more about the Montreal Holocaust Museum and its mission.